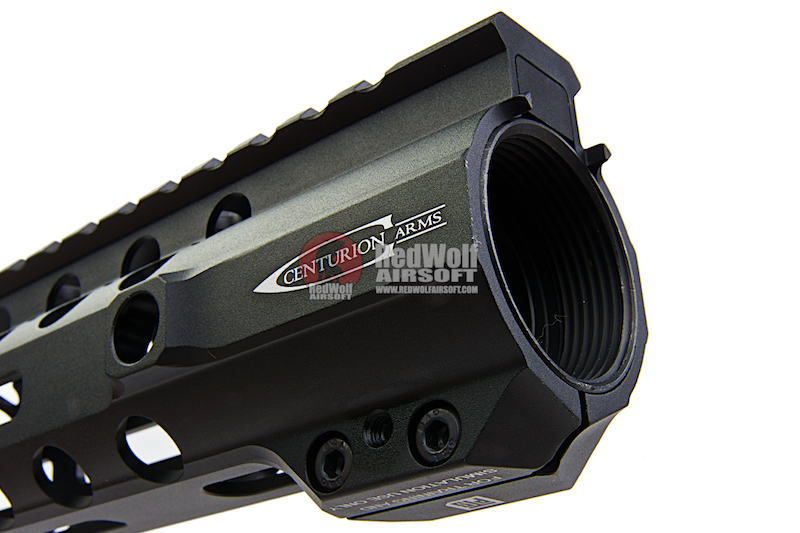 The fully licensed PTS Centurion Arms rail is a light weight faithful representation of its real steel counter part. 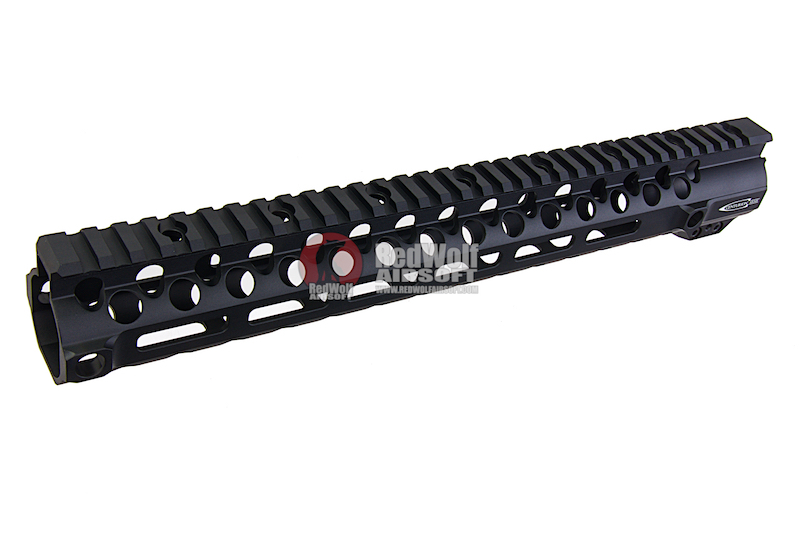 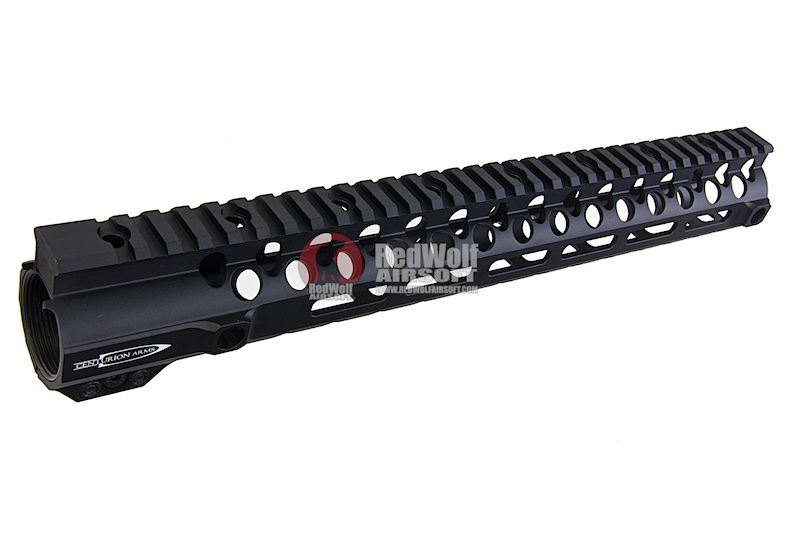 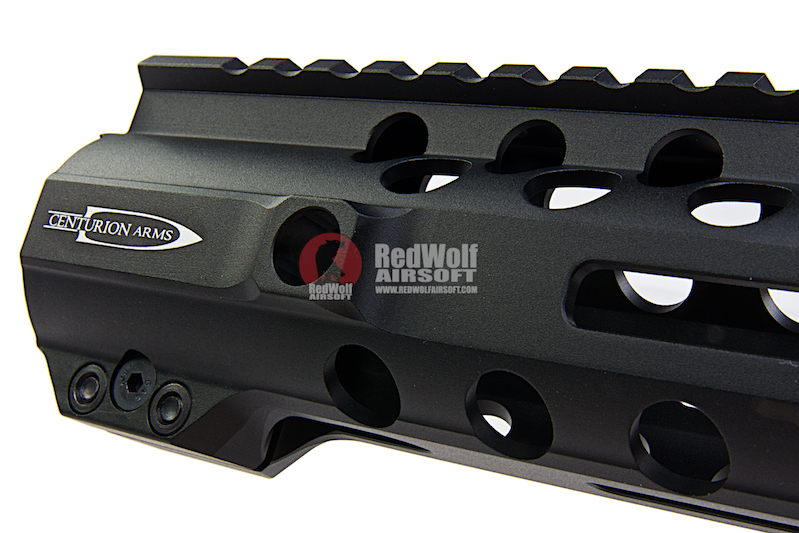 The rail is a perfect 13.5" configuration and features M-LOK mounting systems. 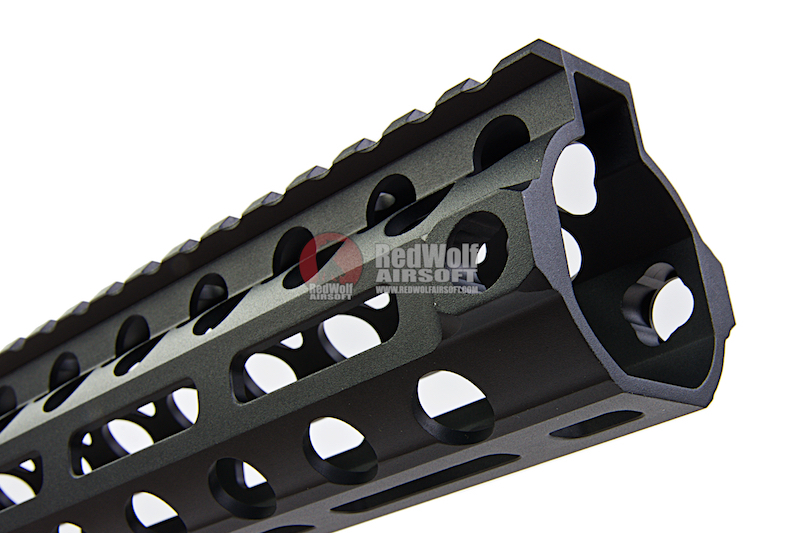 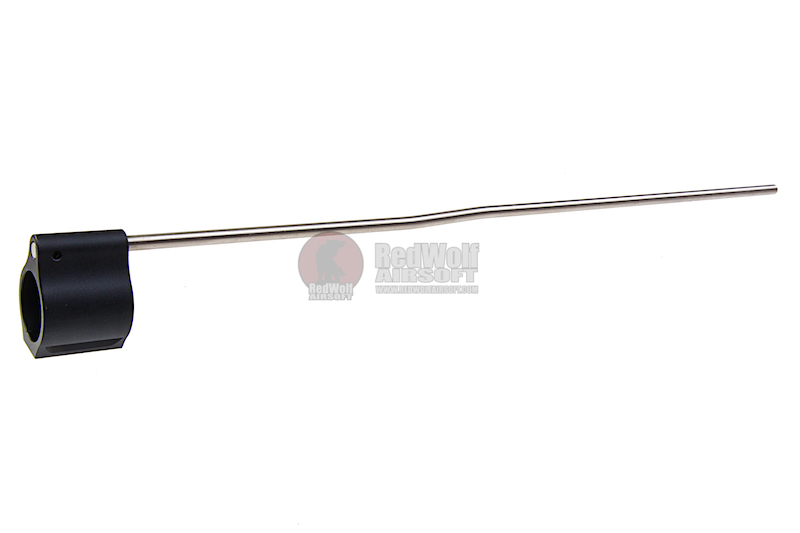 This rail is fully compatible with AEG, GBB, and PTW M4/AR series of airsoft guns.